To be released in October, Kursk will be the first fully fledged adventure-documentary game in history. It is August 2000 and you are in the closed naval town of Vidyayevo on the coast of the Kola Peninsula. Kursk, or K-141, is at port and the crew makes ready for departure. The giant nuclear-powered submarine of the Oscar-II class is about to show off her muscles in an upcoming exercise in the Barents Sea. So far the story is real. But here, you join in on the events with a first-person perspective. As the game player, you take the role as a spy who is trying to gain information about Russia’s new super-secret Shkval torpedo. Kursk is developed by Jujubee game development studio in Poland. “The game will look at the story of the Kursk in a very comprehensive way. We aim for realism and as much immersion as possible,” says Michal Stepien, CEO at Jujubee. “The player will not only have the opportunity to feel like a member of a submarine crew, but they will also be able to influence the story through their choices, including moral ones. The decisions they make will have a significant impact on the ending of the game, and there’ll be several of them,” adds Michał Stępien. The game’s plot is based on facts, making the player a witness to the dramatic events when one of the torpedoes exploded and triggered a larger explosion blowing off the front of the submarine and flooding the rest. Apart from the few minutes of fire and panic at the time of explosion, the game should last at least 10 hours, the developers tell. 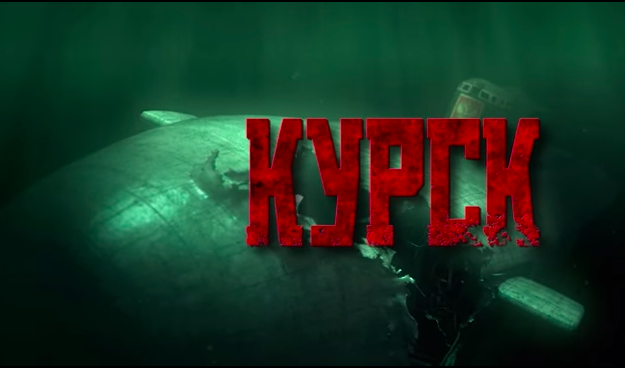 Kursk video game will be available for PC, Mac as well as consoles like PlayStation 4 and Xbox One. Later, the game will get VR-support. “We can make games something more than just exciting entertainment. Games can become a tool not unlike books or films. They can help us develop, educate us, broaden our horizons, and provoke discussions that go far beyond the world of video games,” Stepien explains. All 118 crew members died when Kursk exploded and sank in the Barents Sea northeast of the Kildin Island on August 12, 2000. Two years later, the wreak of the submarine was lifted from the seabed and brought to a floating dock north of Murmansk. 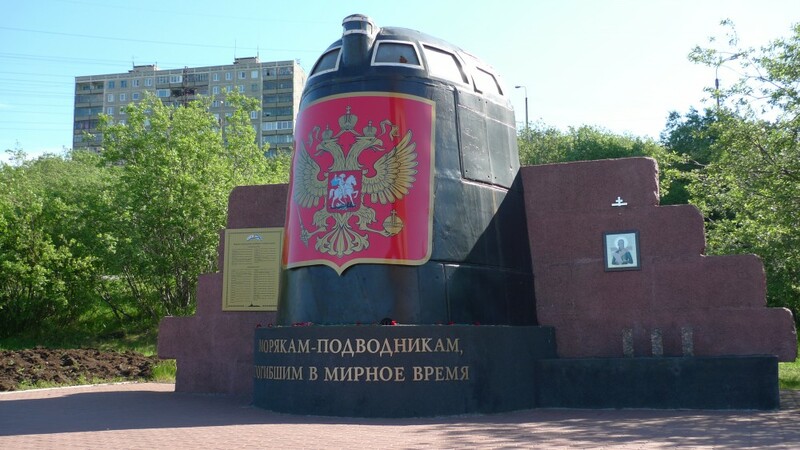 The hull was later on dismantled; the reactor compartment is stored in Saida Bay, while the tower today serves as a memorial in Murmansk.